Telescoping Boxes with full color CMYK/PMS printing process 14pt, 18pt and 24pt card stock available with Foiling, Embossing, Spot UV and other custom print options. We do fully customized your Telescoping Boxes at very low price with no minimum order quantity. Fill in the quote form to get price quote right away. FREE Shipping & Design Services. Size / Styles Telescoping Boxes Different shapes, styles and various sizes are available, according to clients' specific requirements. Specification Telescoping Boxes Customize with client's logos and designs. Colors Telescoping Boxes with CMYK full color and pantone color. In every kind of business the basic need is the presentation of the products in good and well-mannered form. 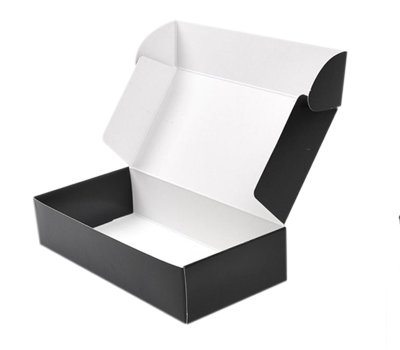 These boxes are a great solution to presents gifts, products, cards etc in decent way. For a lot of products and disciplines these boxes are use like for tools, machines parts, eatables, end mills and tapes etc. 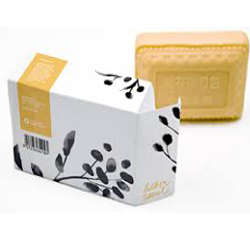 these boxes can be equally used for all types of products no matter big or small. Most of the companies and working areas use these boxes to collect their mess and to store their items well. These boxes are two piece boxes. Upper act as lid and are slightly bigger than lower. Both boxes fit exactly on each other. These boxes are such an impressive in design and style that they are preferably use to gift others. Custom telescoping boxes are available in variety of different sizes and shapes. Their size and style depends upon the client specifications and product demands. 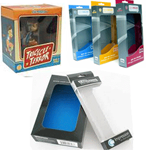 Design on these boxes are made unique and matchless that they becomes a show piece for your brand or company. Telescoping boxes are .made with corrugated sheets and card board which not only make them unique but strong. Due to this reason telescoping boxes are considered as safe for the products. Custom printed telescoping boxes printing gives you a lot of dimensions and fashion trends to fulfills your dreams. Design on these boxes are made according to the fashion thus they look more up to date to be used. Pantone printing system is used with the combination of CMYK. After lamination to get the extra shine and strength UV coating is applied but it is not compulsory. It’s totally depend upon you. Standard stock used for all these telescoping boxes is 18pt card stock that is roughly 0.018 thick and decent excellent cardboard. 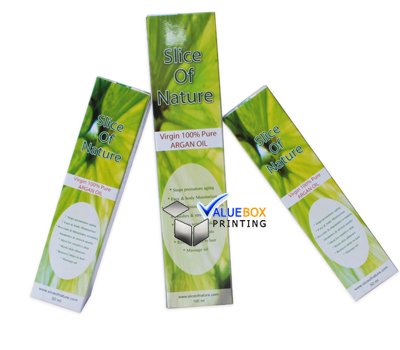 Quality Offset printing procedure is used to print on custom telescoping boxes and in-order to attain best printing results, higher resolution art is expected at minimum of 300 dpi resolution. Vector art is preffered but client can offer art in almost any format. 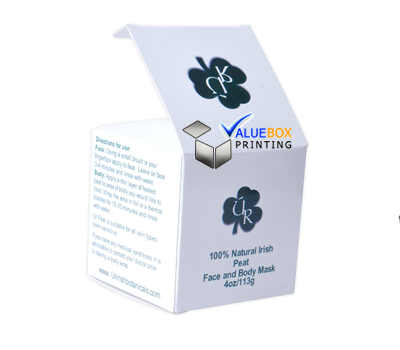 White or printed Hard copy samples may also be asked before full production run to check inventory and print quality. Free shipping and design services. 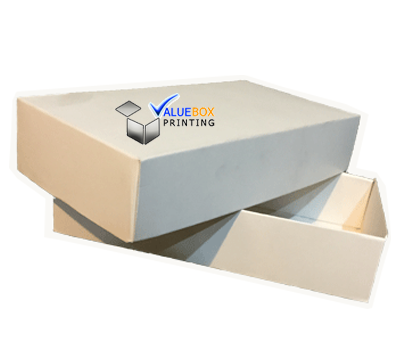 Die-cut design of Telescoping Boxes for our clientsNo matter the printing and size you need, simply let us know your request or email us at Sales@ValueBoxPrinting.com, our designer would provide you respond shortly. A PDF/Adobe Illustrator layout work is going to be delivered to you straight away.